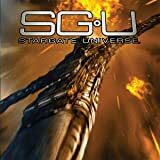 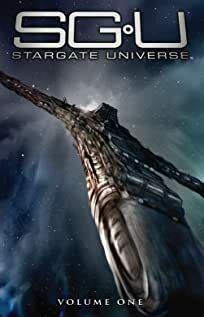 The first arc of Stargate Universe ends here! 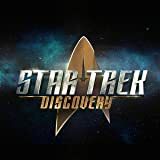 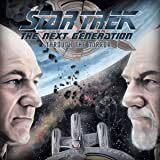 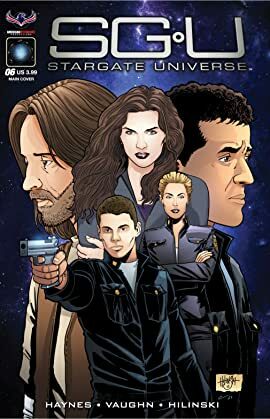 The crew of Destiny must find a way to refuel the ship or all is lost! 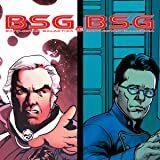 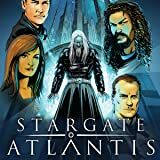 Check out this issue as we continue the story from the dramatic cliffhanger ending of the Stargate Universe television series.